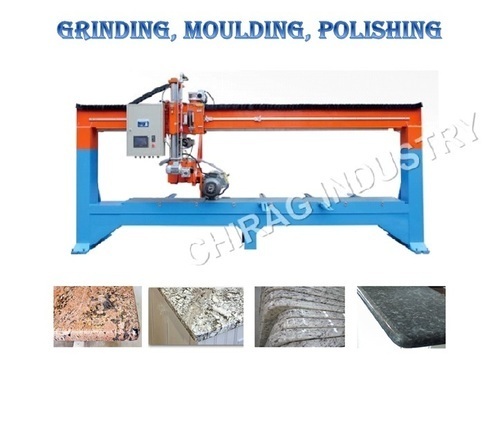 Our range of products include granite stone slab edge moulding and polishing machine, granite stone molding, grinding and polishing machine, slab edge cutting, grinding, moulding and polishing machine, lime stone slab half noshing and full noshing machine, kadappa stone edge grinding and moulding machine and stone edge polishing machine. 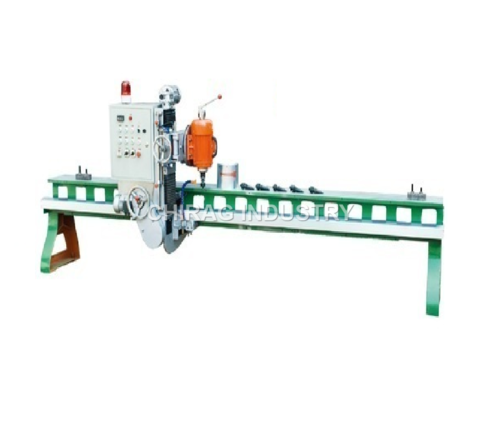 Product Description This is Multifunction combined Machine. The Main functions are Edge Cutting, Edge Grinding, Edge Moulding, Edge Polishing and Profiling. PRODUCT DESCRIPTION : This is specially for Edge Grinding, Edge Moulding and Polishing. This is also for Line Polishing. It can go up automatically and will alarm after finishing line processing one-time. PRODUCT DESCRIPTION : This is specially for Edge Grinding, Edge Moulding and Polishing. This is also for Line Polishing.It can go up automatically and will alarm after finishing line processing one-time. PRODUCT DESCRIPTION The Process is very effective and fully automatic and computerised system. 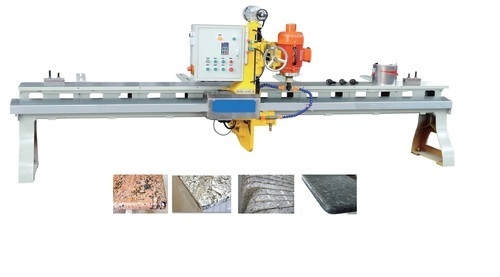 This machine is suitable for Slab Cutting, Grinidng, Moulding, Polishing and profiling. Looking for “Stone Polishing Machine”?